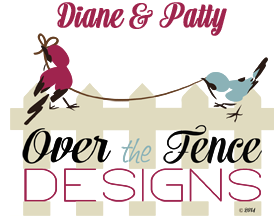 Over The Fence Designs: Great Deals - Happy Thanksgiving! Great Deals - Happy Thanksgiving! Diane and Patty wish you a happy Thanksgiving! We have some super deals to tell you about! Over the Fence Designs has a Sale at ADB Designs Shoppe! 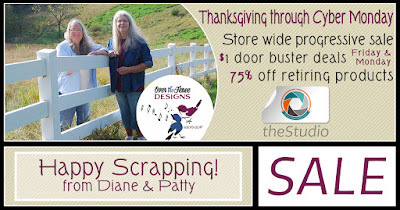 Over the Fence Designs has a Sale at theStudio! Over the Fence Designs has a Sale at goDigitalScrapbooking! Over the Fence Designs has a Sale at MyMemories! 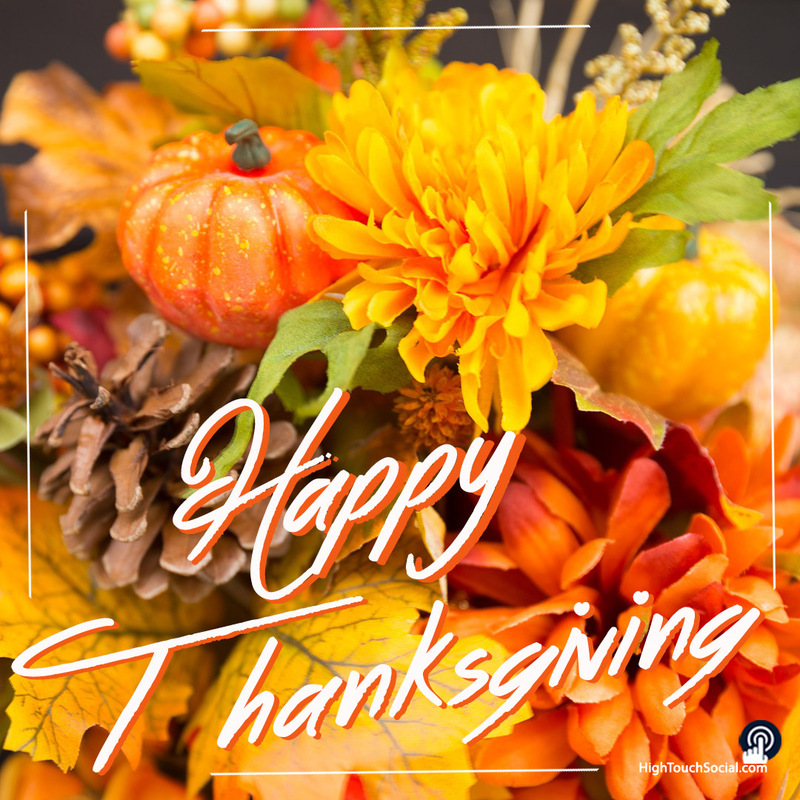 We hope that you have a wonderful day!